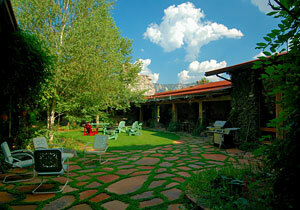 El Portal is excited to be chosen as renowned artist and designer, Sigrid Olsen’s inpsiration retreat. This is the first couples retreat of hers in the U.S.! 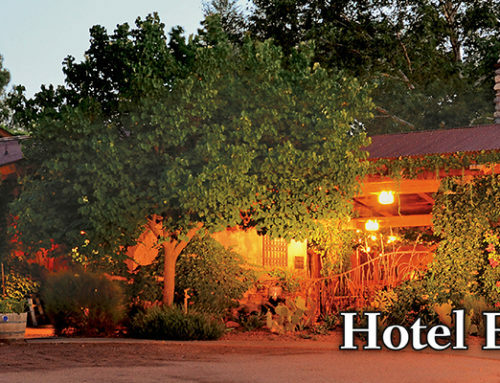 Why El Portal Luxury Inn? 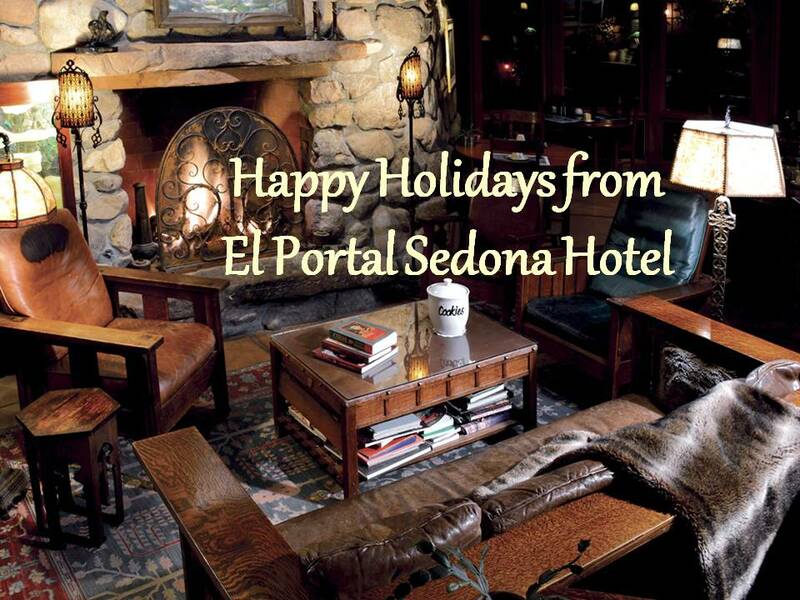 El Portal is exquisite and comfortable, upscale but not pretentious, with quintessential service. We are surrounded by outstanding natural beauty, it’s peaceful and quiet, close to sight seeing and we provide delicious meals. 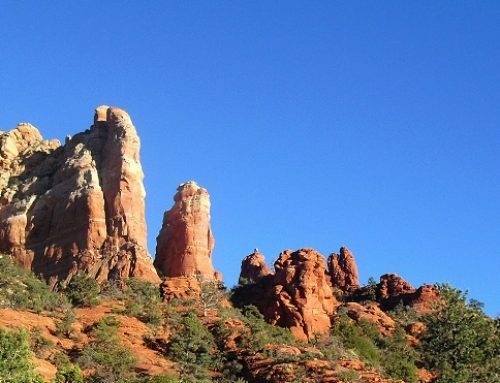 There are so many pleasurable ways to explore Sedona and the surrounding countryside while staying at El Portal. 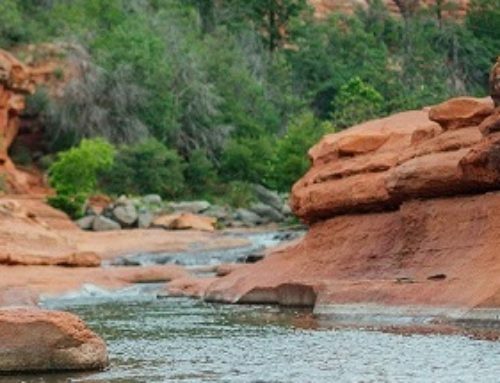 There’s something for everyone, whether you’re here to relax and see the sights within walking distance, take a rugged trek through scenic rock canyons, or hop a helicopter and go for a tour. No matter what your interests are, let us make all the arrangements for your stay. 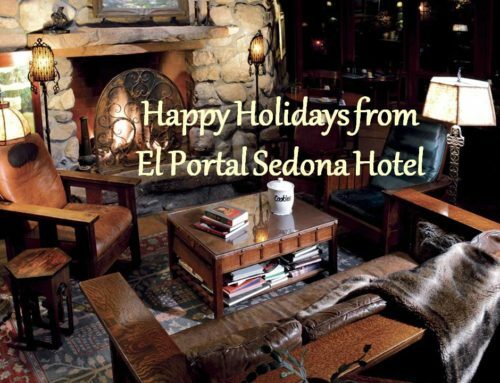 Call 1-800-313-0017, or visit www.elportalsedona.com for your Sedona Arizona Vacation!